WIN A TICKET TO THE DYNAMITE CIRCLE CONFERENCE IN AUSTIN, TEXAS! Bean Ninjas is giving away two tickets to the Dynamite Circle event in Austin Texas to be held in April 2018. We’re looking for 2 entrepreneurs who are hungry to take their business to the next level. PLEASE SHARE this post with anyone you think would benefit from the opportunity. While you need to have at least a couple of sales or clients, you DO NOT need to meet the DC application revenue criteria. DCers love mentoring newer, hungry entrepreneurs, and we’re hoping it will give you some forward momentum and help to build your network. On a personal note being a part of the DC has been instrumental in my growth as an entrepreneur. Being around like minded people and those who are further along their entrepreneurial journey is inspiring and can help you to think on a different scale. 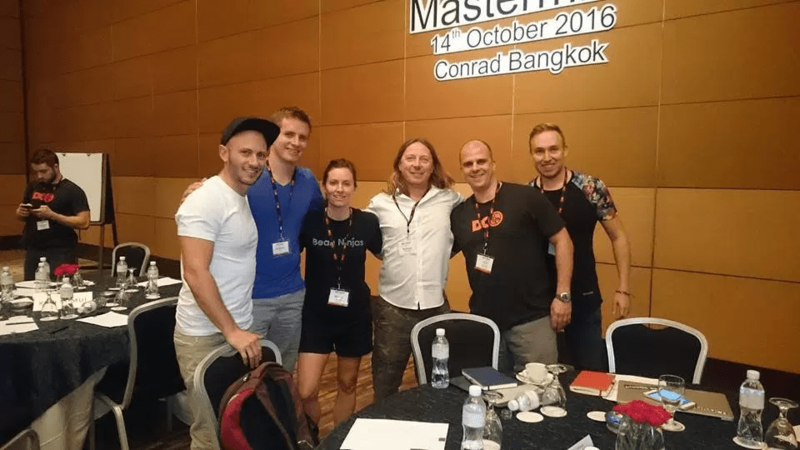 At the 2016 DCBKK event I was lucky enough to be in a mastermind with some amazing entrepreneurs including Noah Kagan (founder of App Sumo) and Nathan Barry (founder of Convert Kit). Another of these entrepreneur, Simon Pilkington later came on board as an investor in Bean Ninjas. 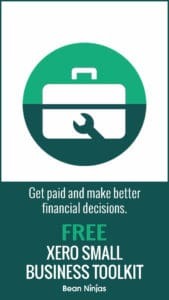 As a newer entrepreneur it can be hard to find the money to pay for events like this, but the ideas and network you build at these kind of events can change the trajectory of your life. We’re hoping to help with that for 2 entrepreneurs! DC Austin is the place to be this April (April 13-15 to be exact!) Improve your business and expose yourself to countless business opportunities in one of the most entrepreneurial cities in the U.S. All while having fun and making lifelong connections with about 100 fellow like-minded, established entrepreneurs. You have an existing business that’s at least a few months old and has some sales and customers. You’re available to attend DC Austin next month in Austin, Texas (you’re responsible for your own flights and accommodation). Here is a link to the application form. Some of you may remember the TMBA podcast episode, where one DCer, Greg Gerber offered to send another DCer to DCBKK. He ended up giving the ticket to Madeleine, who is the co-founder of Content Refined. The two of them ended up sharing the experience in detail. Side note- They will both be at DC Austin next month, and Madeleine will be sharing the strategies she used to grow the business so quickly in a breakout session.